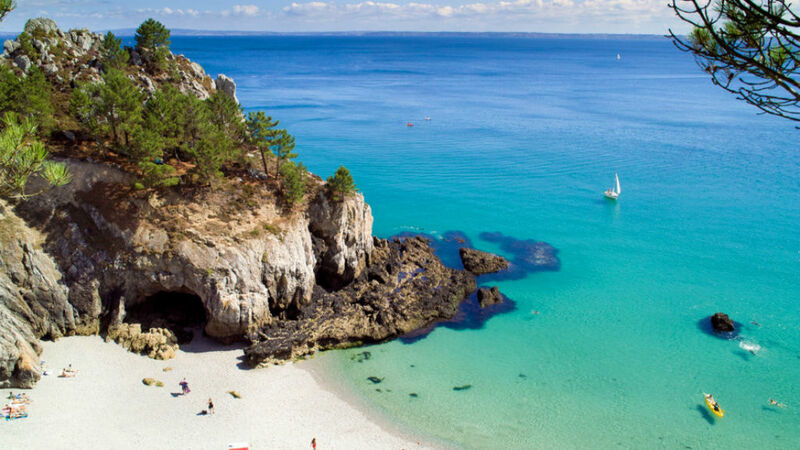 Europe’s undiscovered beaches are cozy getaways that are a world apart from your average commercial resort. You can soak in the sun and the sea, and feast your soul upon the sound of the waves. These beaches can take more effort to find and get to, but it’s all worth the peace and the beauty you get to enjoy. Let’s explore some of them together. Speaking of hidden, what could be more secretive than jumping into the water and then swimming out through a wondrous cave? 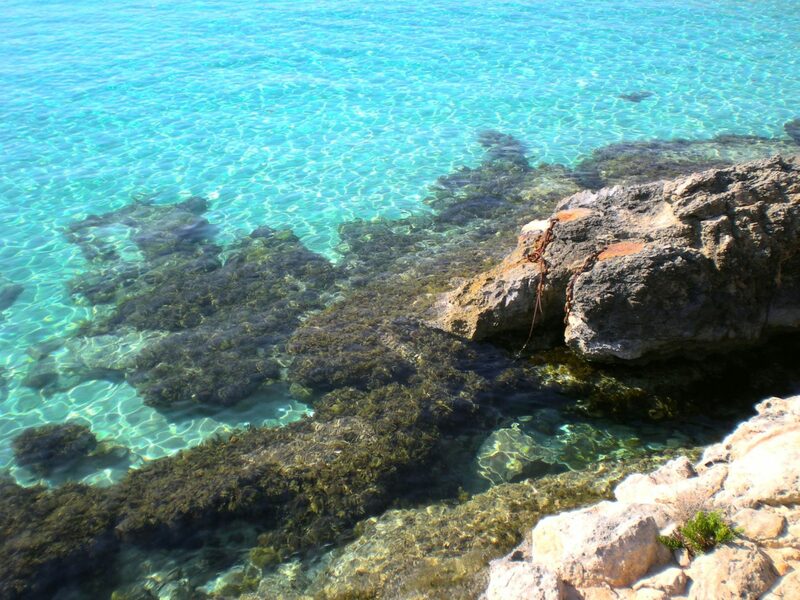 You’ve probably seen it in the movies, but you can actually experience it yourself in Malta’s Coral Lagoon! This amazing adventure has a price – the passageway is so narrow it can’t be accessed by boat, so you’ll have to take a kayak. But don’t worry, the ride is short – 30 minutes by kayak from Little Armier. Discovering this hidden treasure of Malta is worth the effort. Let’s move on to something more accessible for those of you who are not so adventurous, but enjoy peace and wilderness nevertheless. 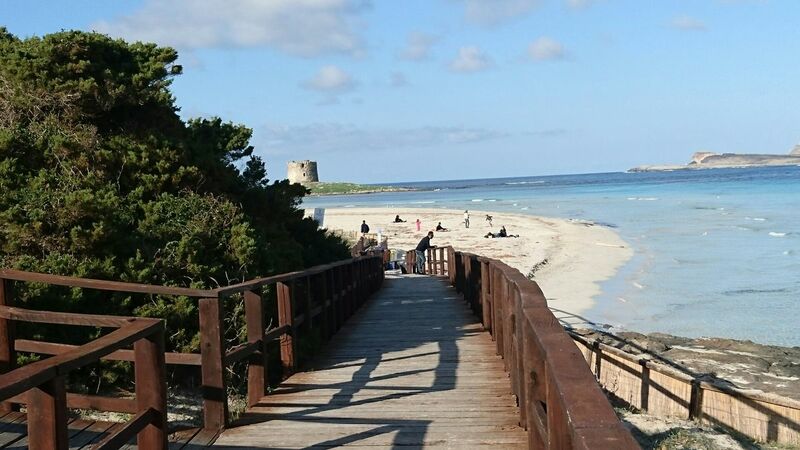 The Playa Tajo de la Soga is one of the wildest beaches in the region. It features clean water, the characteristic dark grey sand, rocky patches as well as some striking dark rocks in the water itself. It can be accessed only by going down some charming rock-and-wood stairs, so it offers a cozy, intimate, unspoiled experience. While you are in Benalmadena, you shouldn’t miss the chance to enjoy some of the finest resorts in Spain – the Sunset Beach Club is the perfect place to base yourself, and travel anywhere you’d like, exploring hidden gems. 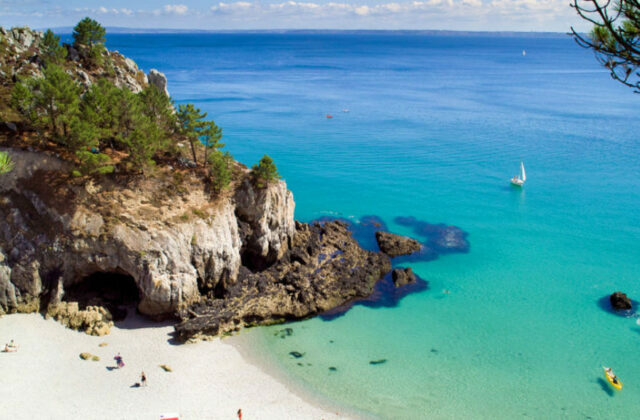 This Mediterranean island offers beautiful contrasts – the wonderfully clear, sparkling blue sea is backed by rough mountains with pine and eucalyptus forests. However, Corsica remains a relatively unknown destination because the proud, feisty locals prefer to be left alone minding their own business. Of course, that doesn’t mean that not welcome! Only that there is no mass tourism. The Ortolo Valley is a rich, fertile valley that runs from the village of Sartène in southwestern Corsica south to the Mediterranean. It has been known as a fruitful wine region. You’ll enjoy the peaceful narrow hiking trails and cozy beach coves. You could stay in one of the 16 renovated old stone villas, which offer small beaches of their own. Brittany’s Finistère is that very tip of France you see on the map. And just off the coast, there is a little island with a hidden creek nested between two cliffs. This is the Virgin Island’s Creek, also known as Île Vierge, or the Point of Saint Hernot. It is only accessible by boat from the town of Perros on the north coast, so it is not exactly easy to reach, but as a reward, you will enjoy total intimacy in this beautiful place. And yes, Britanny is windy and features some good-looking waves. That’s why Finistère has a rich surf culture, another plus if you’re into adrenaline-rich vacations. And now, here’s something completely different. When we say “a beach” or “the seaside” we usually think of warm seas, golden sunshine, and golden sand, right? But how would you feel about a black volcanic beach, with a bit of ice here and there, facing the ice blue northern Atlantic? Reynisfjara in the south of Iceland offers just that. 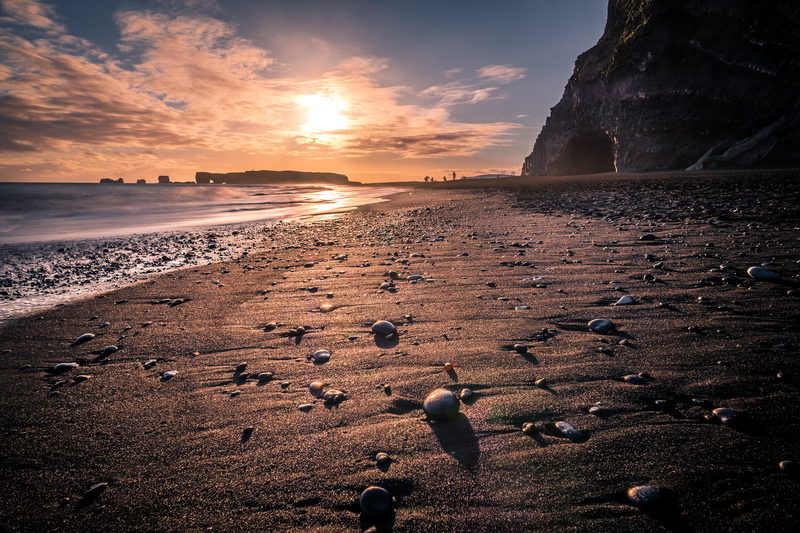 And although Iceland has several volcanic beaches, Reynisfjara is known as the best and the coolest of them all. Of course, this is not a place to go if you’re looking to take a swim or get a tan. But the sea can be experienced in other ways than what we’re used to. The surreal black sand, lava formations, basalt columns, and caves will make your jaw drop. The only thing to look out for are the waves. They are very sneaky (they’re actually nicknamed “sneaker waves”) and have a strong pull. Some of the accidents that have occurred over the years were even fatal. Of course, most people enjoy this beach without encountering any danger. It is advised to never go chasing the waves, never turn your back at them and always keep a safe distance. Rebecca Brown is a freelance translator passionate about her work, and grateful for the travels it has taken her on. She has recently started writing about some of her experiences at RoughDraft.